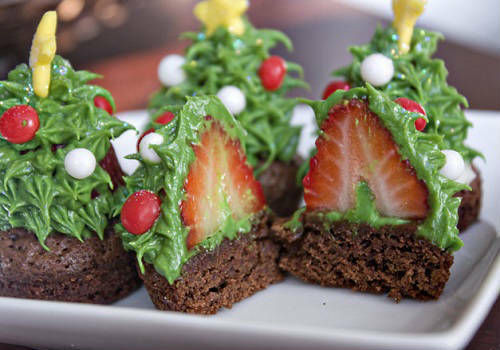 How To Prepare Christmas Tree Brownie Bites For Your Christmas Table! 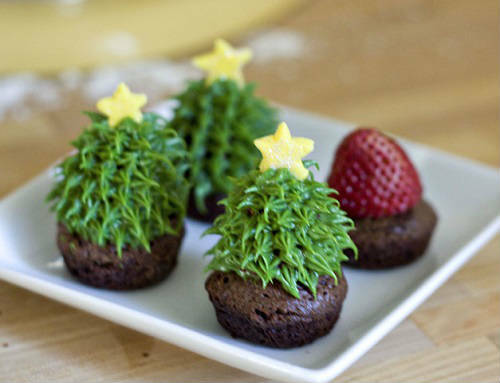 We are all very busy preparing food for the Christmas table. Here is something interesting for your table. 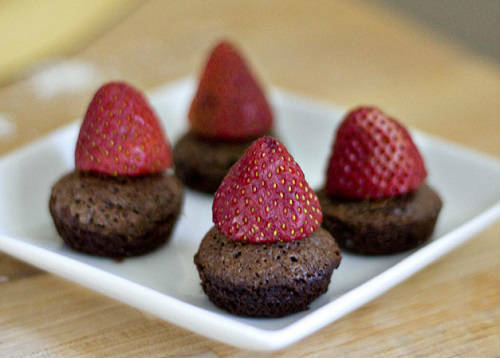 Everybody like them and you will enjoy eating them together with the people you like. 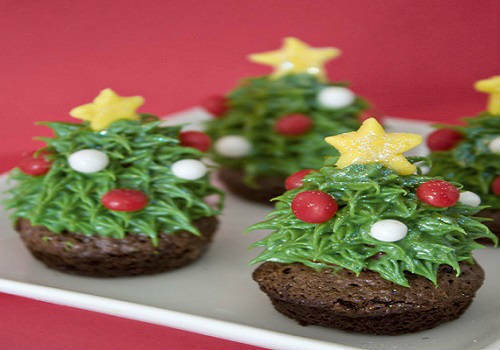 Prepare The Best Christmas Tree Brownie Bites And Have a Wonderful Decorated Table!